There are benefits to doing a cash out refinance. 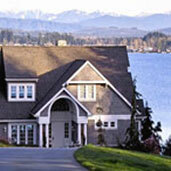 If you have a First and Second mortgage, you can reduce your monthly payment by combining both loans in one. However, if in refinancing your rate will be the same or higher, then you will be losing a significant amount of money in fees just to get a $10,000 loan. In a case like that, you would definitely want to go with a home equity loan. If you are planning on a cash out refinance, make sure that you are refinancing with a low enough rate to justify the fees to refinance. 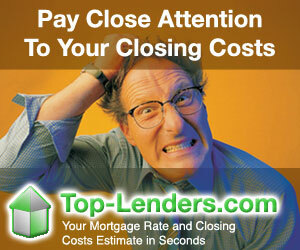 Use Top-Lenders.com to find out what is available to you. If you don't know what to put in any particular field, leave it "as is" or point your mouse on "?" for help. Please allow 10-20 seconds to execute your request after you click "Search" button.